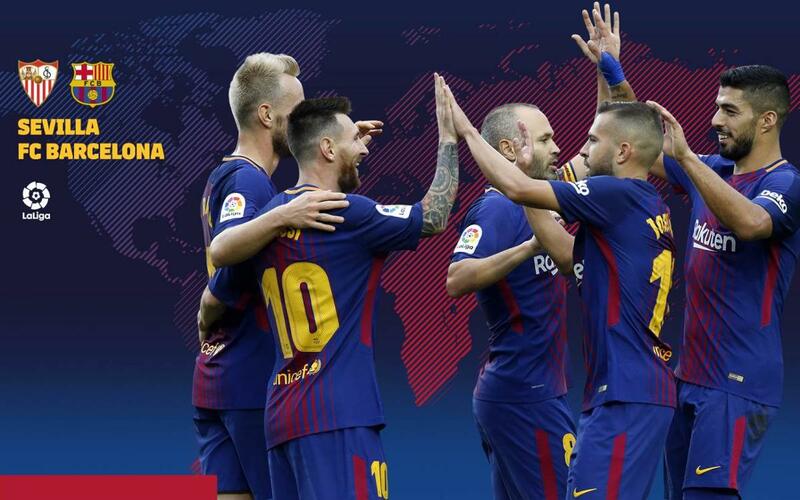 The League returns after the international break, and on Saturday, March 31 (8.45pm CET), FC Barcelona will visit the Sánchez Pizjuán on the 30th day of La Liga to face Sevilla, one of the most difficult opponents in the League and also in Europe. Barça have already beaten the Andalusians 2-1 at the Camp Nou. This League fixture comes three weeks before the sides meet in the Copa del Rey final on April 21, in what will be the Blaugranes fifth domestic cup final in succession. Before that, however, comes a demanding match. Let's take a look at the schedules and television stations that will show the game around the world.